Staff and students at St. Andrew CES in Woodbridge are getting ready for Halloween by shining a light on the Teal Pumpkin Project. The Teal Pumpkin Project is a nationwide campaign aimed at making trick-or-treating safe and fun for all kids. Many miniature “Halloween size” snacks lack ingredient labels but contain common allergens like nuts, milk, egg, soy or wheat. The Teal Pumpkin Project is an awareness campaign first launched nationally by the Food Allergy Research & Education in 2014; it helps to make Halloween safer and happier for all trick-or-treaters! 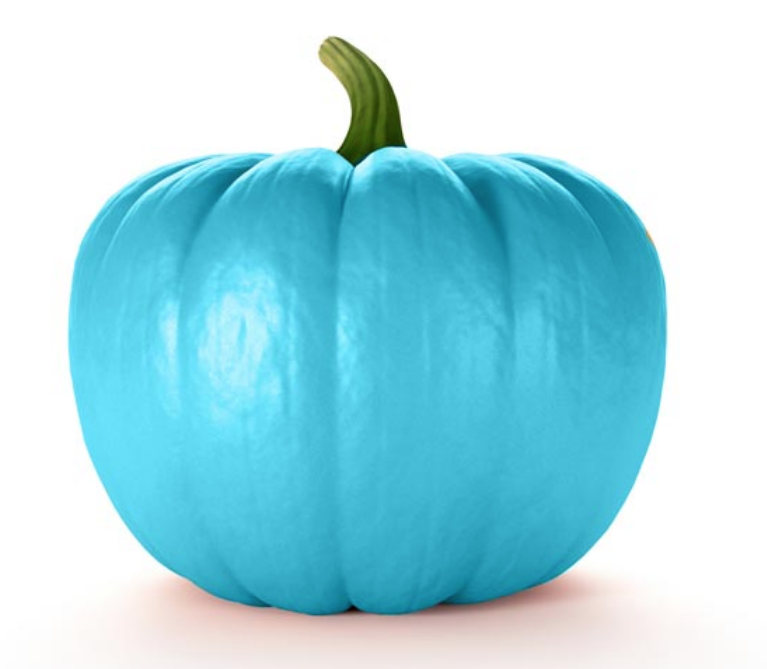 By displaying a teal pumpkin this Halloween, households will signal that they have non-food treats for children with food allergies and other medical dietary restrictions. To bring awareness to this campaign, the staff and students at St. Andrew CES have been painting pumpkins teal, as well as decorating and displaying them the entire week leading up to Halloween. St. Andrew CES has also displayed awareness posters and made announcements about food allergies, food safety and its Teal Pumpkin Project to help encourage the community to have a happy and inclusive Halloween!